Deco on the Delaware | Get Involved! 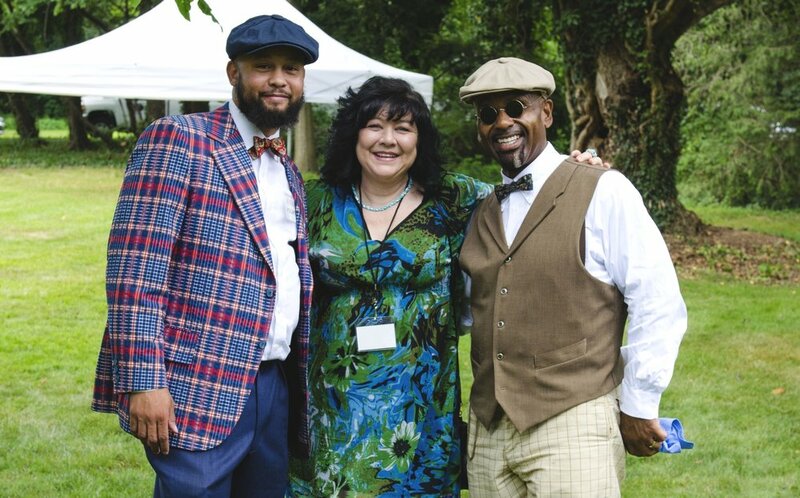 From volunteers, to vendors, to 1920s style experts who provide immersive guest experiences, Deco on the Delaware wouldn’t be the same with out the support of our community. Check back in soon, to see how you can become involved!